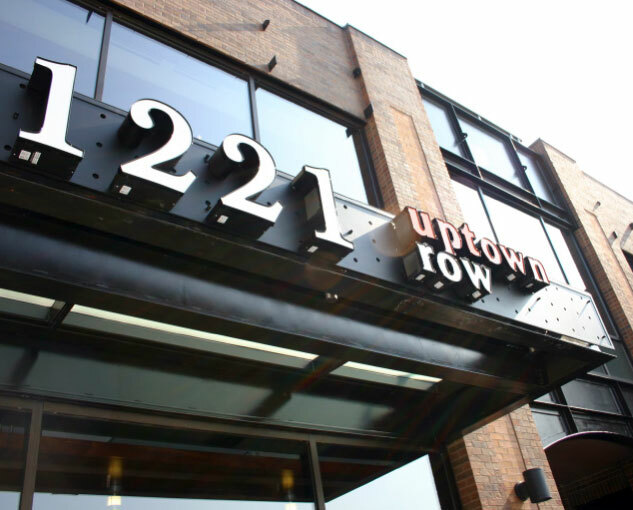 1221 Uptown Row is an upscale urban redevelopment located in the heart of Minneapolis' Uptown district, offering street level retail and second level office space. 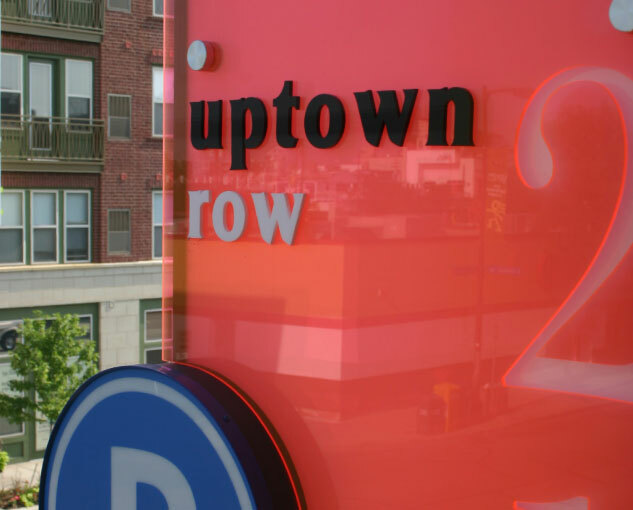 The lively and energetic Uptown neighborhood demands attention. 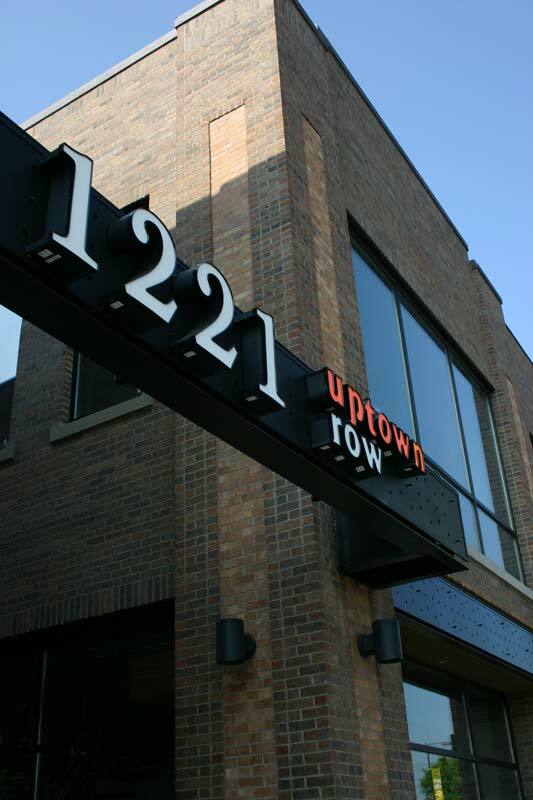 So 1221 Uptown Row needed signage that stood out from the typical. 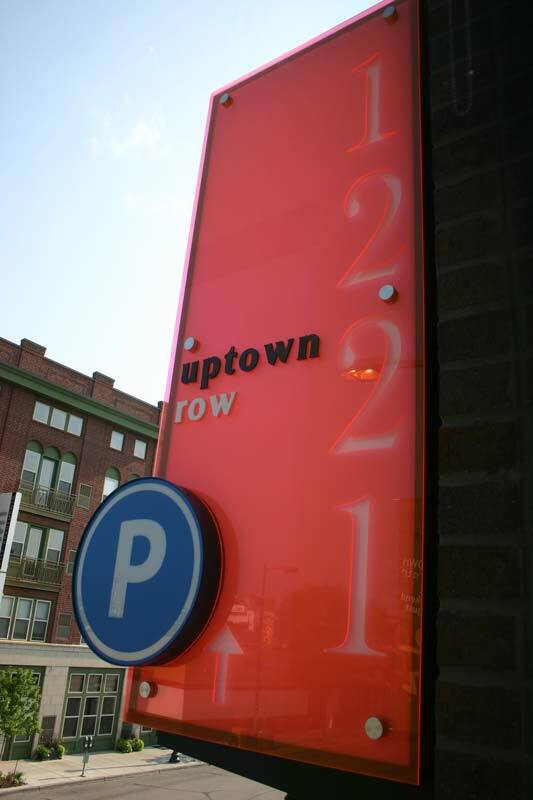 White Design Group created custom exterior signage elements that catch the eye of the busy Uptown audience. 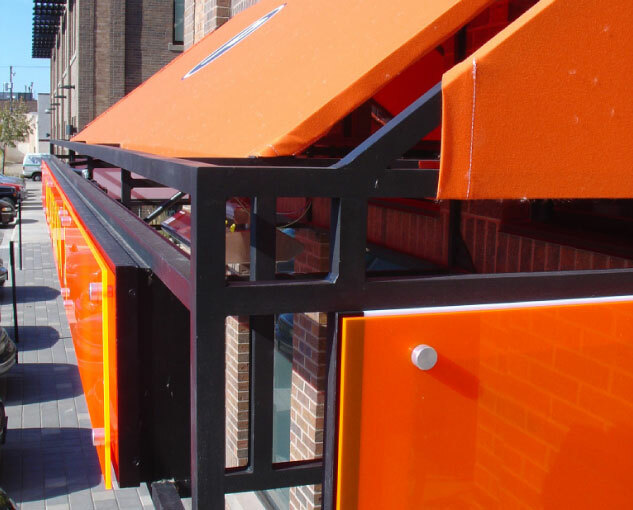 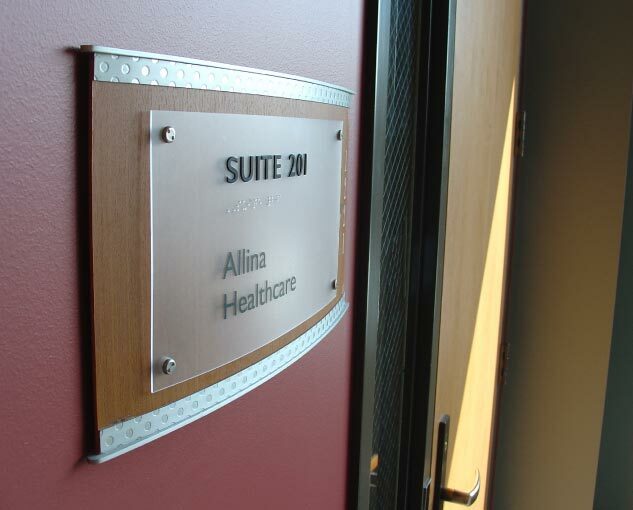 Exterior signage included mulitple projecting building identities, parking lot directionals, entry identities, pay-on-foot parking lot regulatory and instructionals, and multiple tenant identities. 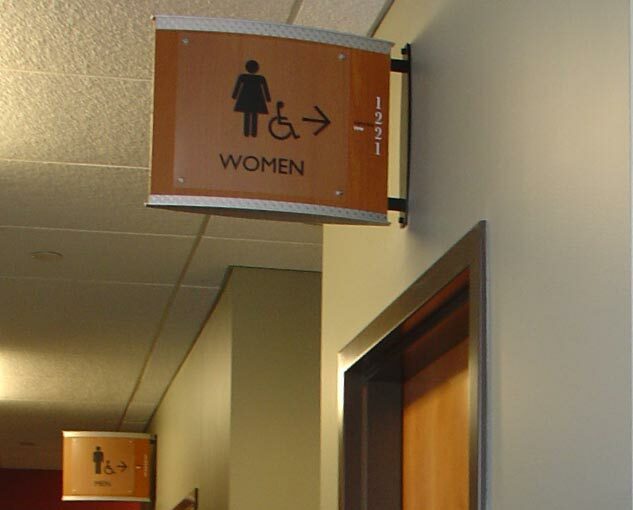 Interior sigange included a customized modular wayfinding system with custom directory.